Viewers, Followers, Cheers and Subscribers. Affiliate and Partner Programs. Here we will look into Viewers, Followers, Cheers and Subscribers icons as well as grasp the significance of Affiliate & Partner Programs. As you enter the Broadcasting Studio while doing a Twitch Talk Show, you might notice these fascinating icons under the Preview Screen and wonder what they are referencing. Under this icon, you will see the number of current viewers of your broadcast. Here you will see the number of viewers who discovered your channel and ‘Follow’ your account. All Twitch Partners and Affiliates regardless of where they live can now enable the feature that allows their audience Cheering with Bits (virtual good) to show support for those streamers, celebrate the moments with the community, all right in chat. Twitch Partners and Affiliates can enable Cheering on their channels. Cheer settings for Partners are located in the Twitch Dashboard -> Partner Settings -> Cheer. For Affiliates they are found in the Twitch Dashboard -> Channel -> Cheer. You may also choose which Cheer Chat Badges are enabled in your channel. All badges are 'on' by default, but you can select which chat badges your channel supports in the Cheer Chat Badge Settings. Twitch’s subscription options let Affiliates and Partners reward and interact with their most passionate fans. 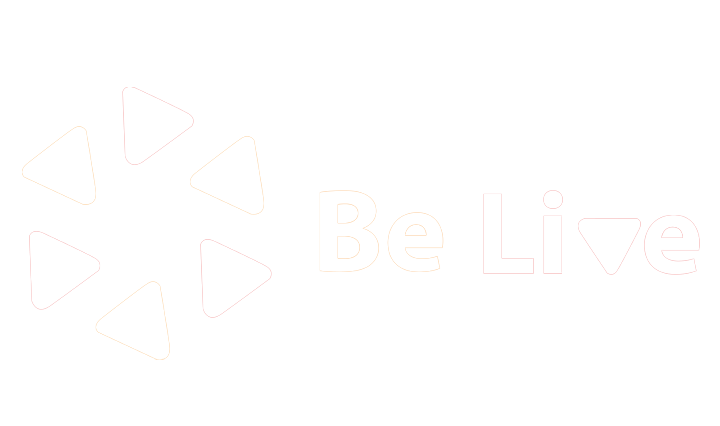 Once you reach Affiliate, viewers can ‘subscribe’ to your channel for a set price per month for additional perks defined by you. Under subscriptions, you will see the number of current viewers who are subscribed to your channel. So what is the Path to becoming a Twitch’s Affiliate? To get started, head to the Achievements page on your Twitch Dashboard. The Path to Affiliate list on the left contains some goals to help guide you towards Affiliate status. Within a few weeks, after your channel becomes eligible, you will be invited via email, the Notification Area in the upper right corner of twitch.tv, and on the Dashboard live tab. What features do Affiliates have access to? What’s next? The Twitch Partnership Program! Streamers who complete the Path to Partner achievement in your Achievements Dashboard will unlock a button to apply for Partnership, and receive priority for their application to be reviewed. 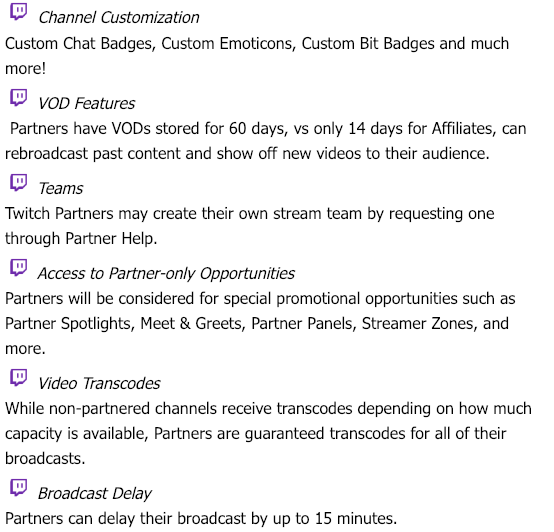 Please note that the Path to Partner achievement lists the minimum criteria Twitch is looking for in potential Partners, and completing them does not guarantee Partnership. What are the benefits of becoming a Twitch Partner? Are you ready to build your own community?